If you would like to create a WhatsApp Group for everyone that can join, you will find some tips on here. However creating public groups will give you lots of responsibilities and you will need to moderate your group well. There will be lots of spammers that will visit your group and there will be people who will try to violate rules. 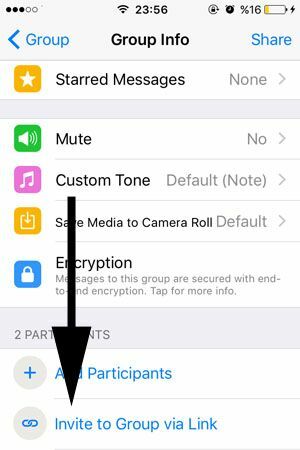 You will find some steps for creating a public WhatsApp group below. We hope that it will help you. Create a new group or enter one of your existing groups that you want to make public. Tap on the name of the group. Please see the picture below. Swipe down and tap on Invite to Group via Link. Tap on “Copy Link” button on the page. All steps above were easiest part of creating public group on WhatsApp. Now if you have decided what is your WhatsApp group about, you will need to find some resources to share your link. Social Networking websites are the best opportunities for that. However you will need to find related resources on these websites to share links or you will need to use related hashtags. You decided that your public group will be about Football. 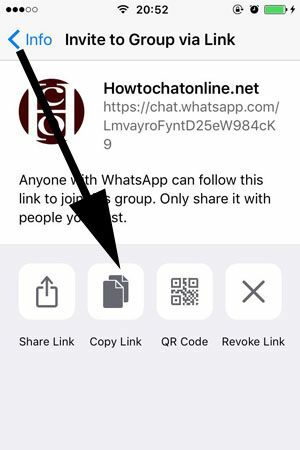 a-) Paste the link on make post section of WhatsApp. b-) Give a brief information about your WhatsApp Group. c-) Make sure that your post is public. Please see the picture below for the example. You can find a related Facebook Page with your WhatsApp Group subject and try share your link there. Our example subject is football. So we go on with that. b-) Tap/Click on a Page on the search results. c-) Paste your link into the page status. d-) Write a good information for your WhatsApp group. 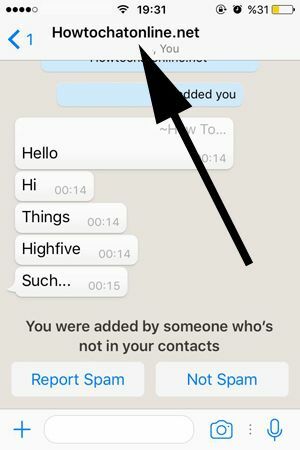 You can also do the similar steps for WhatsApp groups too. Having problems with creating a group chat? See our tutorials to fix group chat creating problem. a-) Paste your group link. b-) Provide a small information about your group. c-) Enter some good hashtags which are related with your group chat. You can see the picture below for the example. We recommend you to be careful while you are sharing your WhatsApp Group links through reddit since your content can be easily deleted. You can make a search on reddit and find a subreddit about your group on the website. Please write a good description for your group and give more information about what kind of group you have created. So your links can be accepted by moderation.